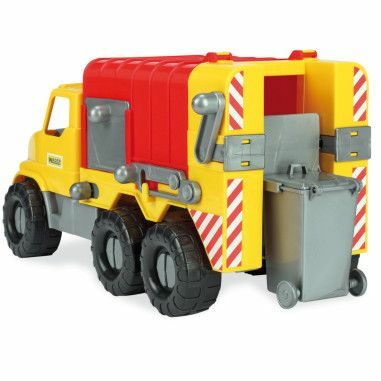 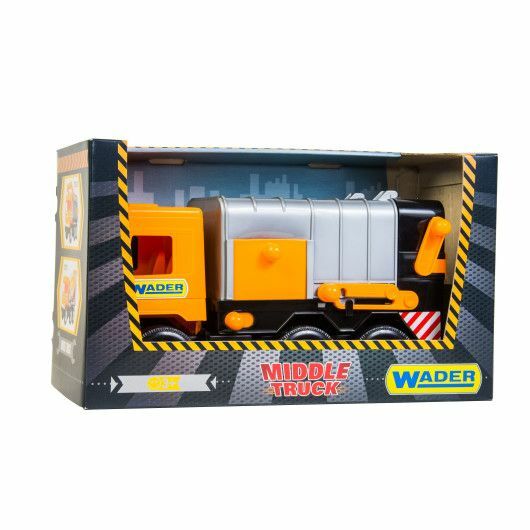 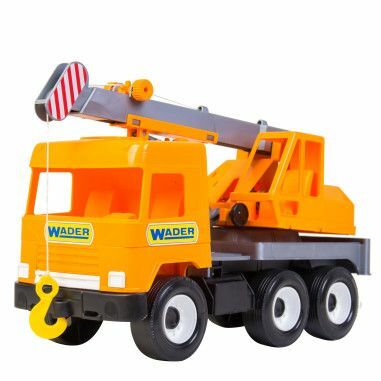 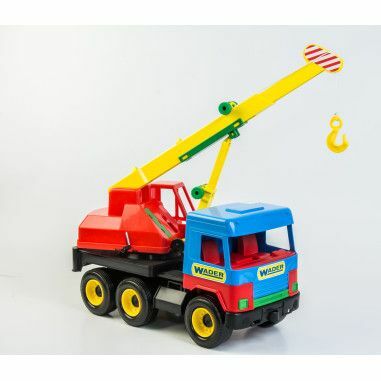 Auto "Middle truck" City garbage truck - attractive, realistic and functional toy in a new design. 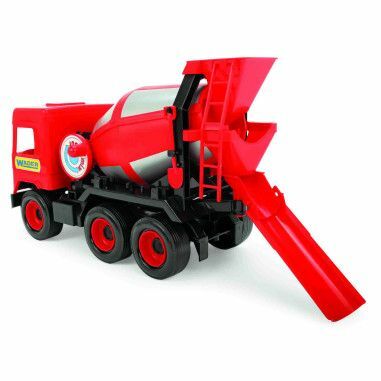 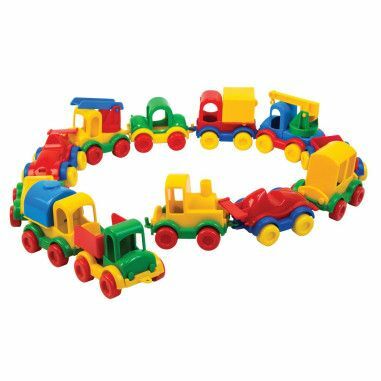 This toy will give pleasure to the child and will help to kid’s development. 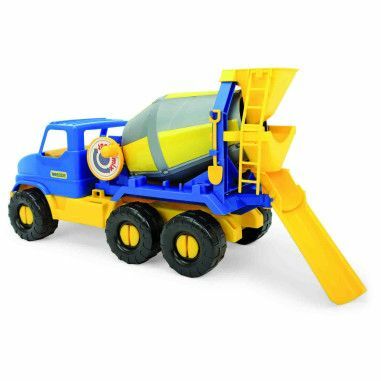 The garbage truck has a lot of moving elements, for example, a garbage container cleaning system, a lifting body, the lid opens in the side compartment of the body. 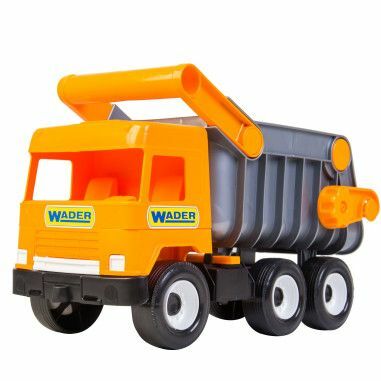 Auto "City Truck" garbage truck is made of lightweight, durable, weather-resistant plastics. 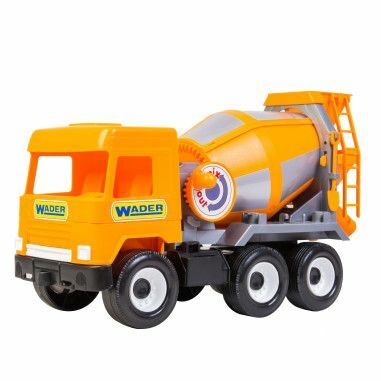 Therefore, it is perfect for use both at home and outdoors.